You want to actually WORK after graduating, right? Well, that’s what we want too! It’s our number one goal to not only train you to be a fully-qualified bartender, but to also give you all the support you need to place you in a bartending job that is right for you! 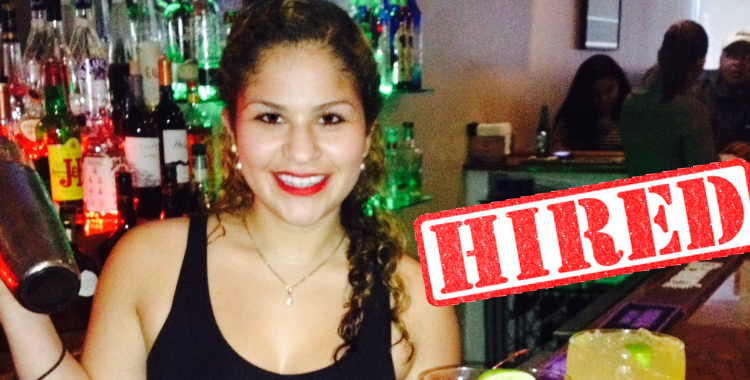 See more about our bartending job placement services here.